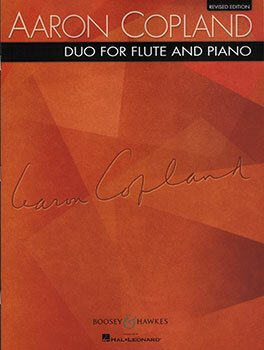 A newly engraved and researched edition from the composer's manuscript held in The Aaron Copland Collection at the Library of Congresswith extensive critical commentary by the editor. Also included is a brief biography of the composer and a short history of how the piece was composed. IN 002 - FLUTE SOLOS-ACCOM.